Runway set design and production. 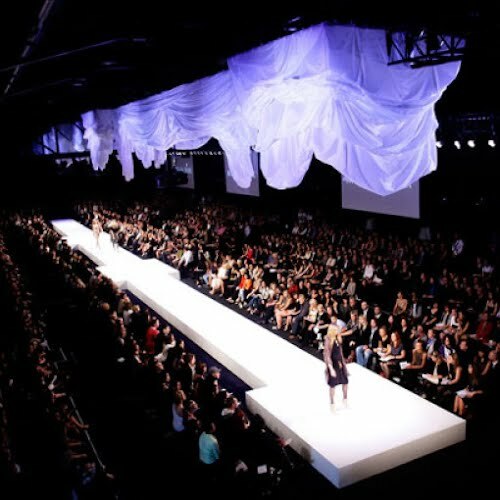 Having been engaged to design and produce sets for the Melbourne Fashion Festival over several years. Moth created site specific installations for Trunk Runways at the Prahran and Malvern Town Halls, Sidewalk Runway at Federation Square and the Industry forum sets at BMW Edge. These installations provided the framework for the shows, converting the original surrounds into a space fit to host a fashion event. 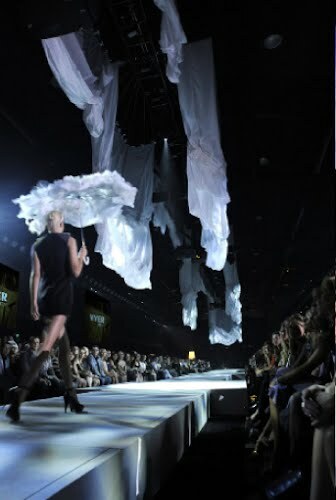 In addition, Moth hosted (through Penthouse Mouse), designed and produced Offsite Runway (formerly Independent Runway). 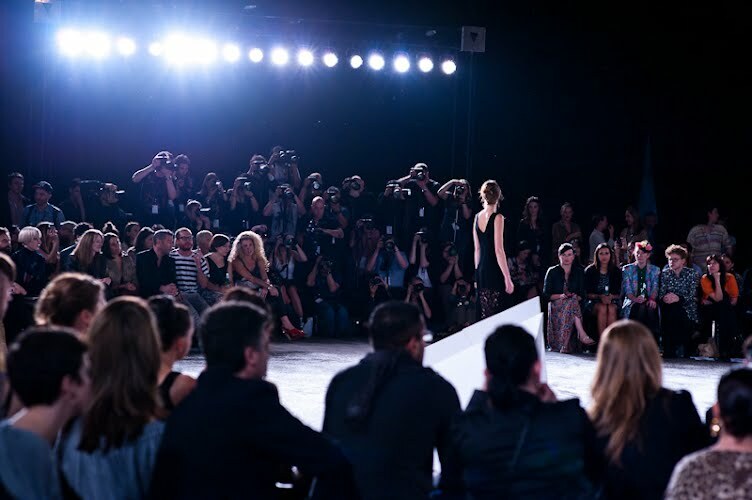 With a little help from a snow machine and some expert video technicians in Olaf Meyer and Nick Azidis and dynamic stylist, Emily Ward PHM played host to one of the most exhilarating runway shows of the Festival.